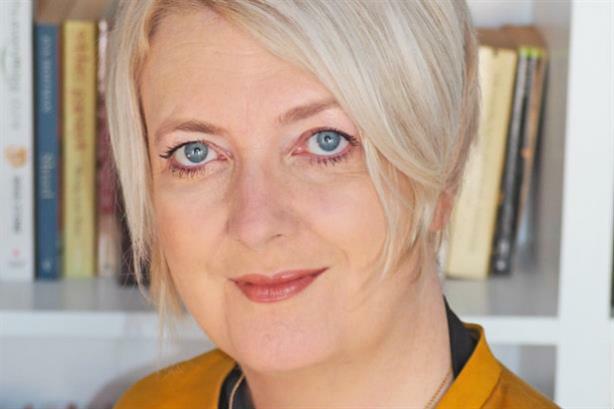 Pumpkin PR, the creative, media and tech specialist agency, has hired former Penguin Random House comms boss Maureen Corish as MD. Corish replaces Tracey O’Connor, who joined Pumpkin as MD in January 2016, and will report directly to CEO Sarah Owen. Corish will be responsible for leading Pumpkin’s strategic development and growing the client portfolio, which includes the creative agencies M&C Saatchi, Ogilvy, 23red and Tribal Worldwide London. "Maureen is the ultimate communications professional who combines creativity with strategic delivery, commercial insight and journalistic know-how," said Owen. "She is an expert storyteller, exceptional in a crisis and has proven, board-level leadership expertise. She is the perfect choice to help Pumpkin continue to deliver for our existing clients and spearhead our next phase of growth." Beginning her career as a journalist, Corish has more than 20 years' PR experience, including stints at Emap and the BBC. In 2008 she joined The Random House Group as group communications director, navigating the business through unprecedented industry disruption with the birth of ebooks and the shift to online retailing. In 2013 she led UK & international comms for the £2.45bn merger of Penguin Books and Random House. Since 2017, Corish has been a strategic consultant on projects such as global HR comms for Micro Focus and for Manchester-based insight and innovation agency Humanise. Corish said: "Sarah and the talented Pumpkin team have a richly deserved reputation for being creative, connected and tenacious - couple this with their ambitious growth plans and the opportunity to join them as their new managing director was irresistible."